Shopping for new shoes and school uniform in the month of November seems early, but early preparation is much better. I hate crowded place and rushing things to get my kids school attire. The most frustrated moment is not getting the right size for them or no stock available during our shopping experience last year. 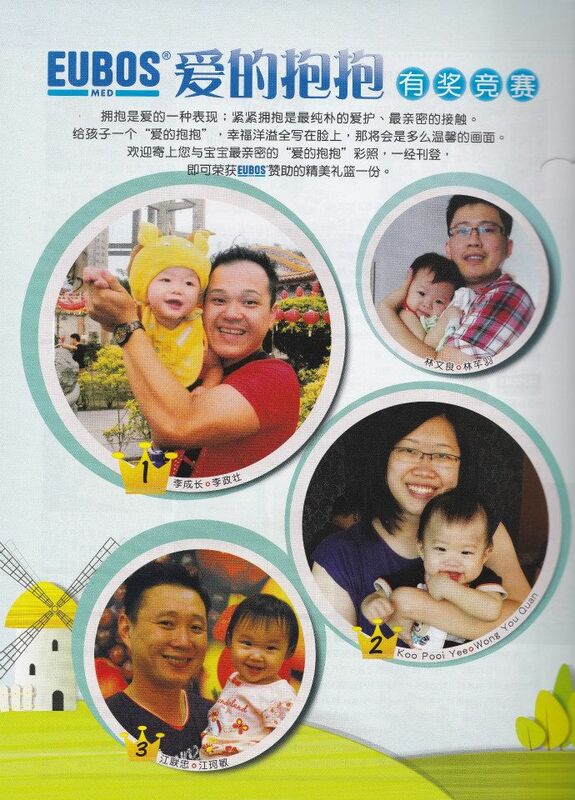 I believe early arrangement will make me more organize and less stressful moment when shopping for kids stuff. We have more time with our kids to choose the design they like, trying out the sizes and etc. 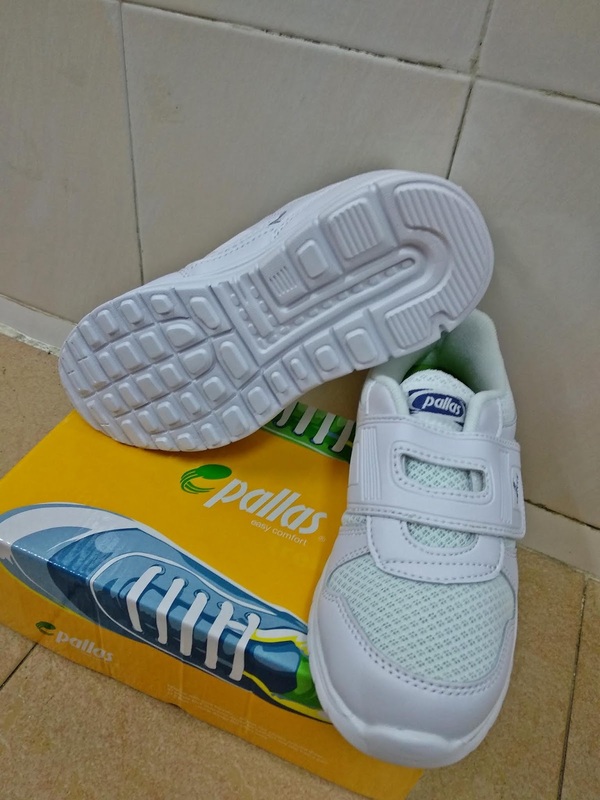 I came to know about Pallas brand that offers very good features for school shoe. 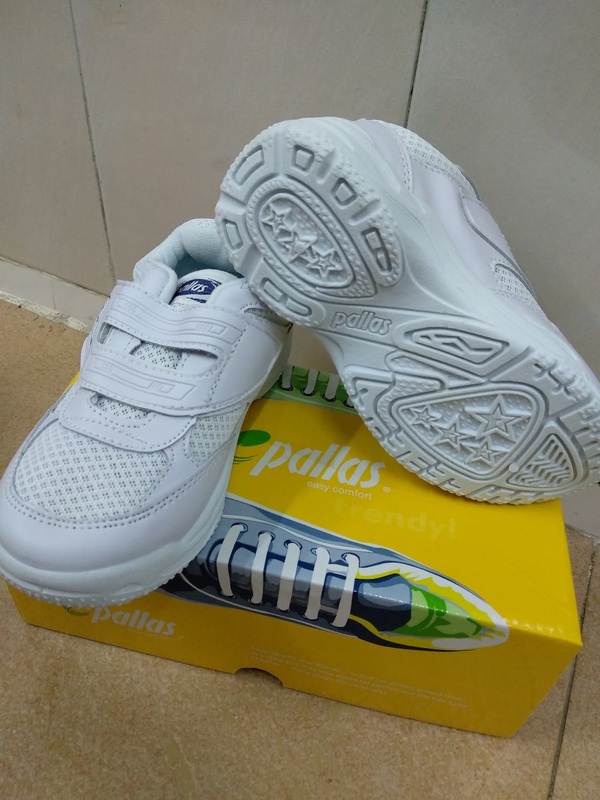 We can purchase from Pallas Online Website & also major department stores in town like AEON, MYDIN, TESCO, PARKSON & etc that offer nice school shoe designs and that extra comfort and various features which attracts me the most. 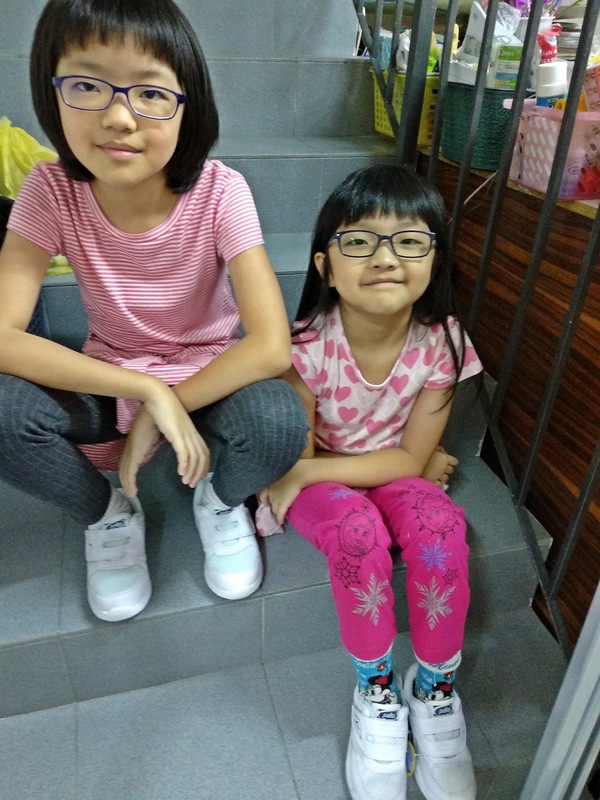 My eldest girl is going for Standard 3 and little sister will be starting her first Primary 1. Their school bag is getting heavier and a light shoe will be able to give them less burden and good support on their feet. I still choose White Shoes for next year even though plenty of debate following the Government’s announcement that black shoes will replace white shoes. It is good to give my kids learn about discipline to clean and take care of their shoe, diligence and responsibility. Honestly, I am not getting ready for that black shoe idea yet. 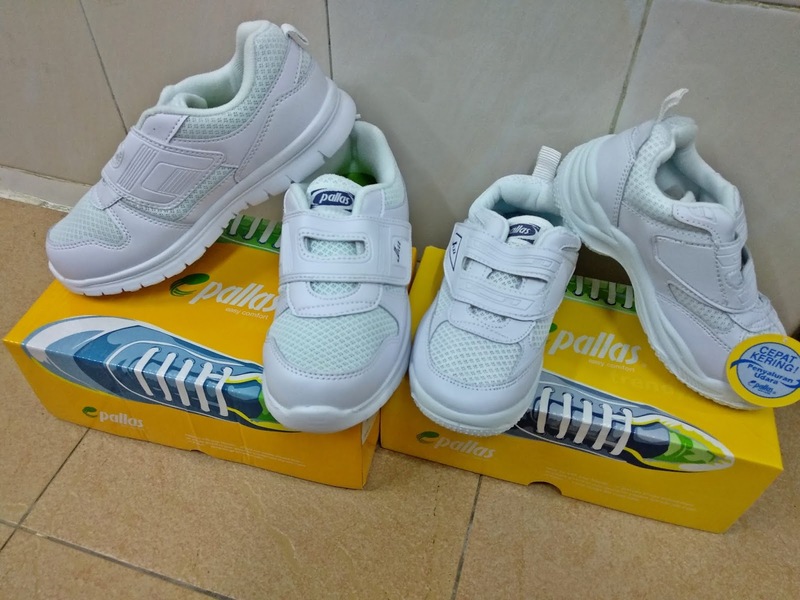 Both my girls having white Pallas shoes size #1 and #10 each. There are small space behind and fits nicely when they wear their socks together. Simple design, very light and comfy feeling. 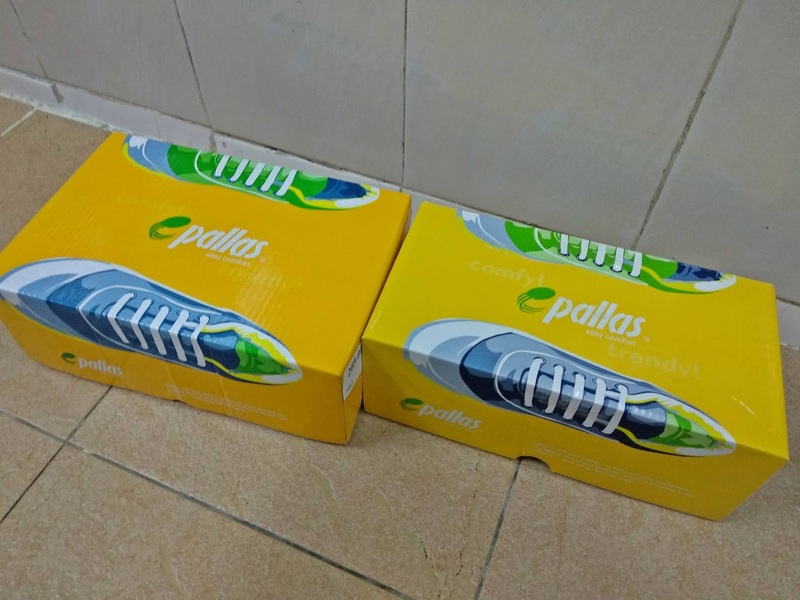 Pallas shoes has Tiny Pores to keep feet cool and comfortable. Excellent ventilation system to keep my kids feet breathing during their prolonged hours in school. Shoe soles are pretty good and prevent slippery. More comfort as the shoe Insoles is with Arch Support comfy insoles. 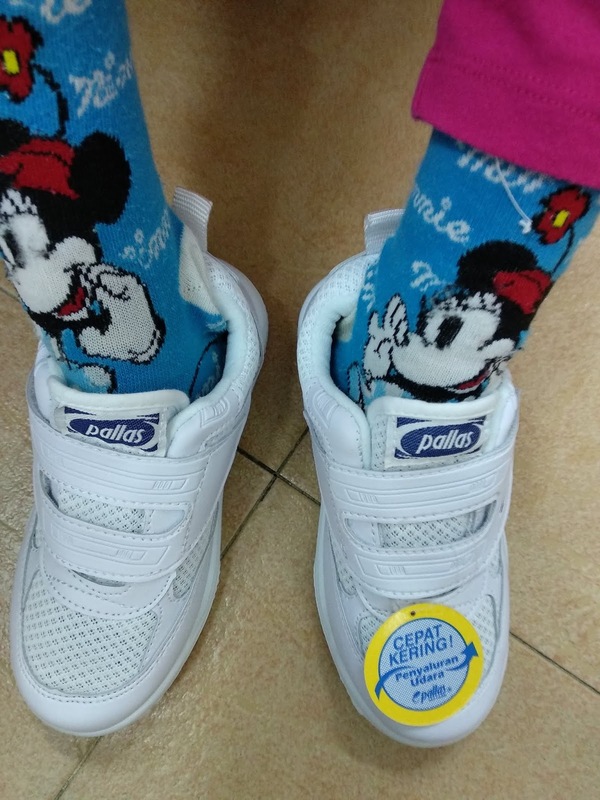 Better protection on joints when walking and also arch support. 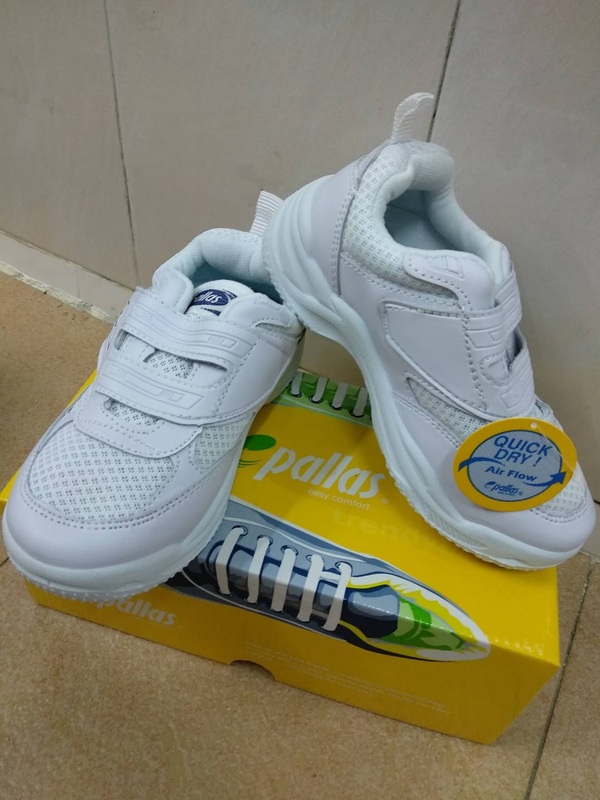 I love the shoes features - EXTRA LIGHT in WEIGHT to reduce kids carrying weight burden to school and it will help kids grow with healthy feet. "Comfort" and "Easy" shoes that is truly value for money! Specially researched & designed to bring all days comfort for student! 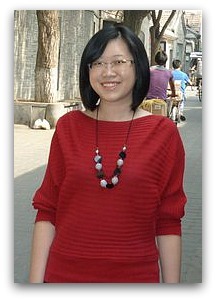 Easy to wear and light. 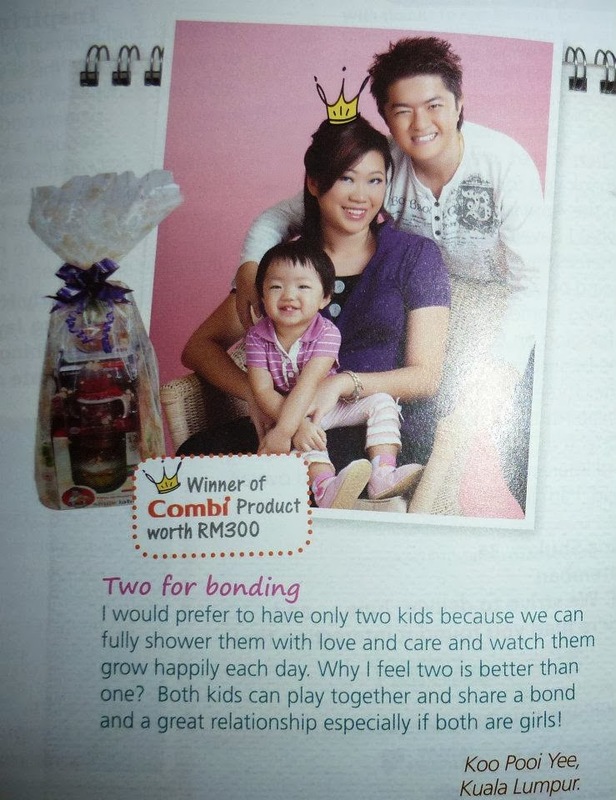 Another advantage is 'Cepat Kering' means it dry easily and less worried for mummy. Both girls love their new shoe. This is our first experience with Pallas. 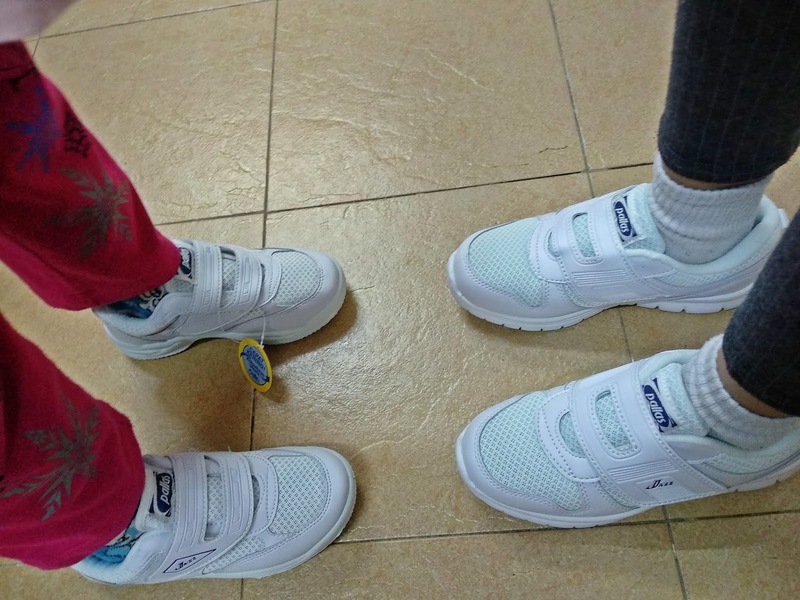 It will surely gives them the comfort and makes walking fell lighter and enjoy their day at school.